Get an eyeful of this – according to the journal Optometry and Vision Science, there’s good news on the way for hemianopia sufferers. 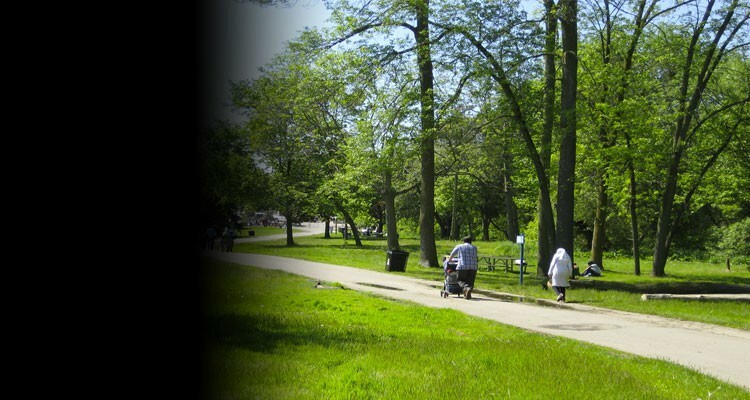 Hemianopia is directly connected to field loss where individuals have no vision on the left or right hand side of the central field of sight. It can greatly affect those people who have experienced a stroke on one side, often experiencing loss of field on the opposite side. Now everyone as they say is different. As a result, the amount of field loss does tend to vary from person to person. In its simplest terms, hemianopia sufferers can lose up to half of their normal field of vision. This can take place in your right or left eye, which is otherwise known as right homonymous hemianopia, whereas the loss of half of the visual field in both eyes is called heteronymous hemianopsia. Whether you have slight or serious vision loss, hemianopia sufferers are not even aware sometimes of this particular eye disease. However, there does appear to be some light at the end of the tunnel with many resorting to learning specific eye movement techniques, where the hemianopia is currently occurring. A number of different every day tasks can become a genuine struggle, including reading. For example, if you have hemianopia in the right eye you are may not be unable to see the words at the end of a sentence. On the other hand, if you experience hemianopia in the left eye, this can cause you problems in locating the start of a sentence. In addition to this, the next line can also be just as tough to discover – the best way in order to cope with this situation is to either make use of a ruler or bookmark to find the start of the text. Furthermore, you can take the opportunity to benefit from a host of optical aids, which may aid your field of vision. This can augment the field, but please ensure you take the relevant advice from an optician. Eye care professionals may decide to implement a series of prisms, which can be utilised where the hemianopia is situated. In essence, it is a clear plastic sheet which has the ability to be fitted to a host of glasses – the benefit of having prisms fitted into your glasses is the fact that it does not alter the lens prescription. Au contraire mon ami, a prism can change an image in all manner of directions from right to left and even diagonally if necessary. It is all to do with correct positioning which can be easily applied to your glasses. 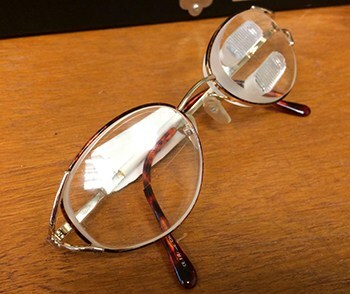 These temporary prisms can be easily removed and are placed on the back of your specs in the correct manner. When it comes to permanent prisms, these are positioned into the actual lens. Consequently, prisms are an ideal way of assisting those who are suffering from hemianopia. It can help in a variety of ways where you can easily move around obstacles as well as your daily routine. Yet, there are other optical aids out there featuring hemianopic glasses. These usually involve tiny mirrors, which can be easily mounted to numerous glasses and adjusted accordingly. It’s groundbreaking prism techniques could be crucial for hemianopia patients with three separate designs having been launched recently, which use the latest prism technology. This collection of creations include not only a yoked prism, but a bi-part double Fresnel prism and a dedicated periscopic prism. It turns out some glasses released previously by research boffins from Harvard can improve visual fields in hemianopia sufferers from 90 to 120 degrees. As far as the stats are concerned, it is estimated that there are around 10,000 sufferers of hemianopia in the UK alone. With these glasses, wearers can significantly recover their loss of field vision especially after suffering from a stroke or head traumas. This can help many people as that extra 30 degrees can go a long way in being able to drive again. Now, who said every little helps! Professors from Harvard continued further by mentioning that these prism related specs can assist those with tunnel vision. At present, the three eyewear types are in the developmental stage. Dr. Peli from Harvard Medical School has stated the yoked prism glasses are ready for launch, whilst the mirror prism specs could be ready by 2017. Make sure you keep your ears and most importantly your eyes peeled for further developments! I can’t see on my right side of my right eye after brain damage. I have forward vision, but non to the right.